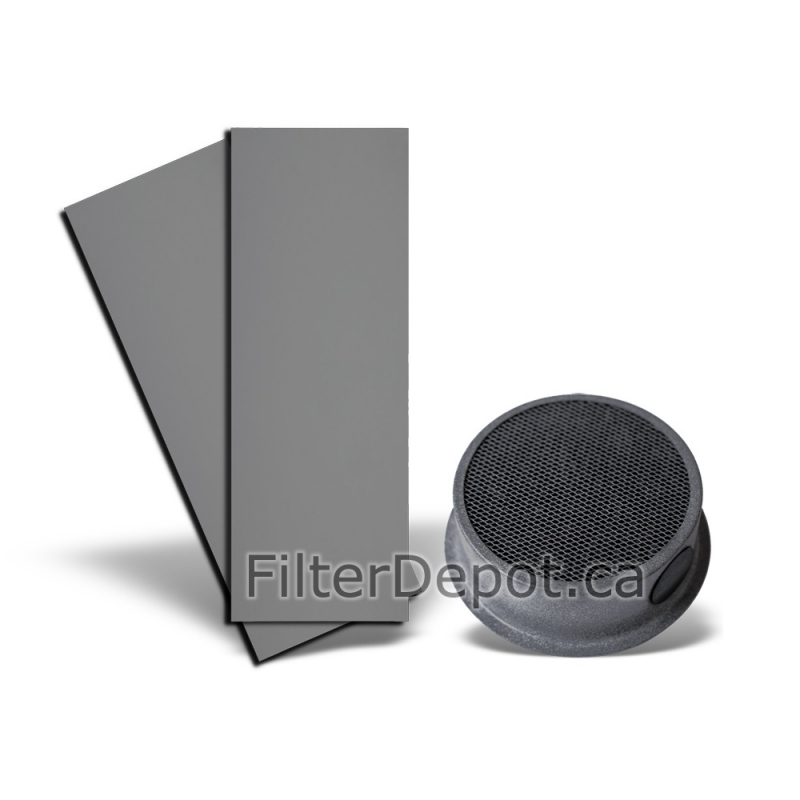 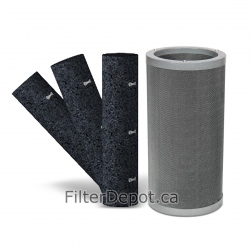 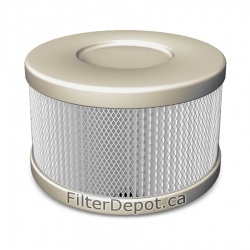 Amaircare 93-A-04PL05-SO Annual Filter Kit is Amaircare Original replacement Filter for Amaircare Roomaid Mini portable air purifier. 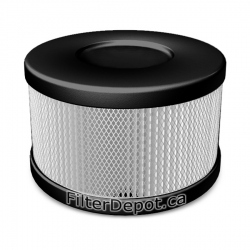 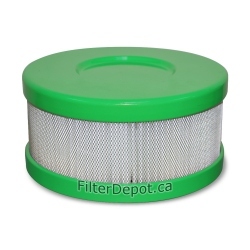 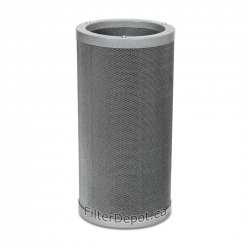 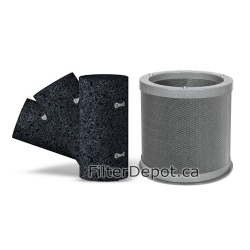 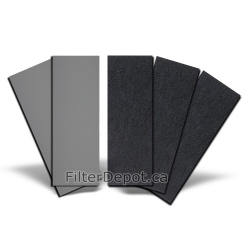 Amaircare 93-A-04PL05-SO Annual Filter Kit is Amaircare original replacement filter for Amaircare Roomaid Mini air purifier. 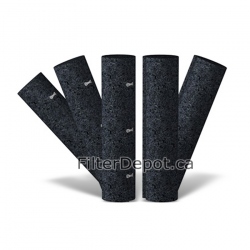 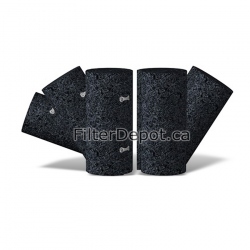 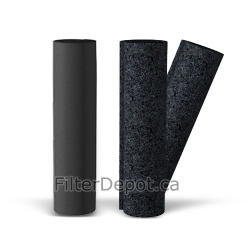 Amaircare 93-A-04PL05-SO annual filter kit contains two foam pre-filers and one VOC cartridge with "Formaldezorb" adsorbent. 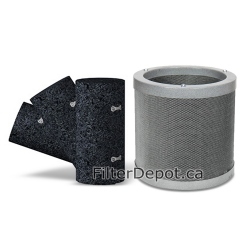 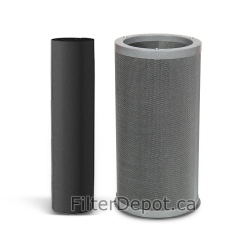 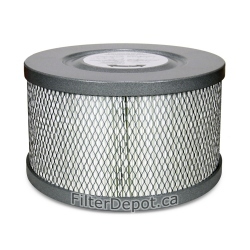 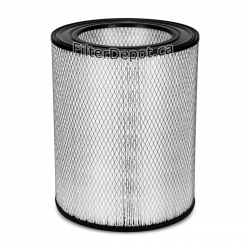 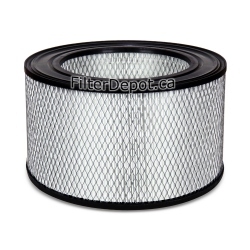 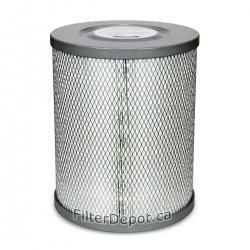 Amaircare 93-A-04PL05-SO annual filter kit is good for one full year of use.